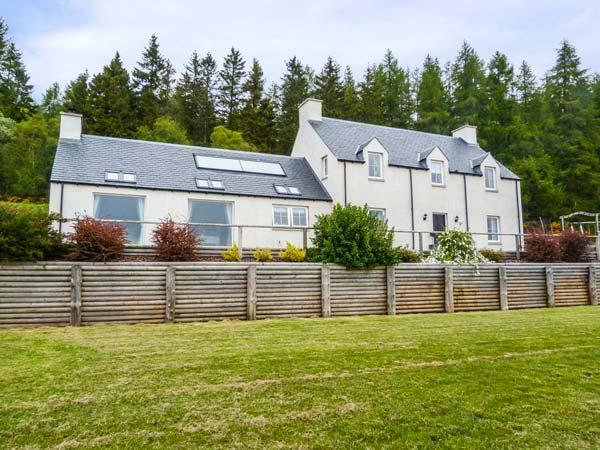 Find a fantastic selection of self catering holiday homes that sleep 10 or more guests in the highlands of Scotland here. 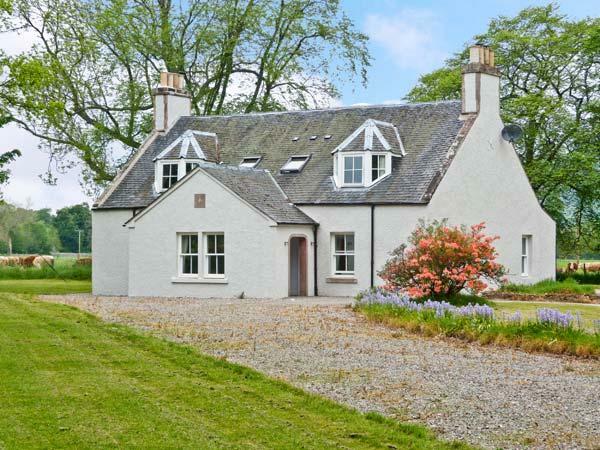 There are a good number of large holiday cottages in a range of locations including Achnasheen, Fort William, Grantown on Spey and Loch Ness. 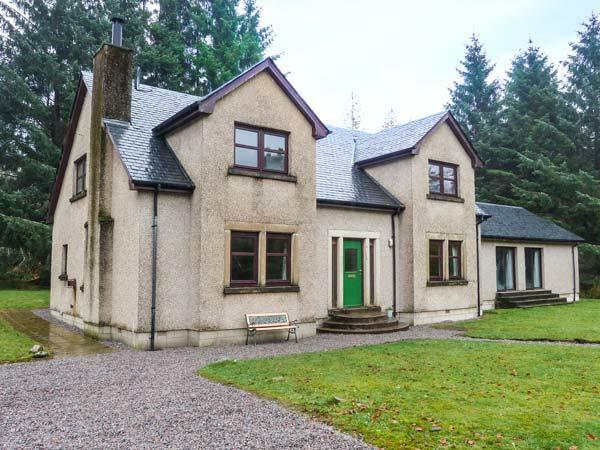 If you are looking for a self catering holiday house in the highlands of Scotland that sleeps 10 or more people including dog friendly large cottages and holiday homes that do not accept pets, we have a great selection. 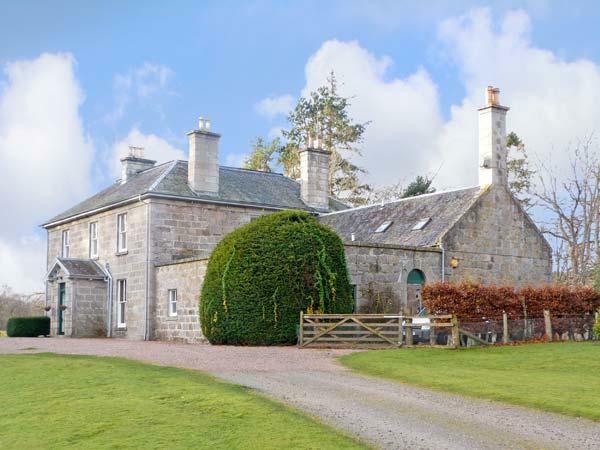 Some of the big cottages in the highlands of Scotland also come with reviews that have been kindly left by previous holidaymakers. 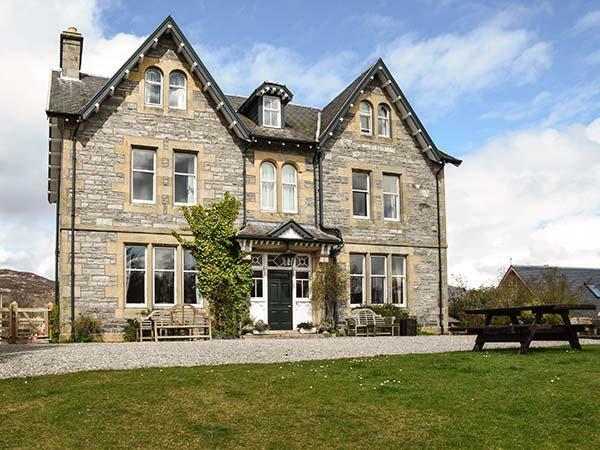 Many of the large holiday homes are luxury and come with a range of additional facilities, superbly presented including fantastic highlands lodges and superb country Manor houses in the highlands. 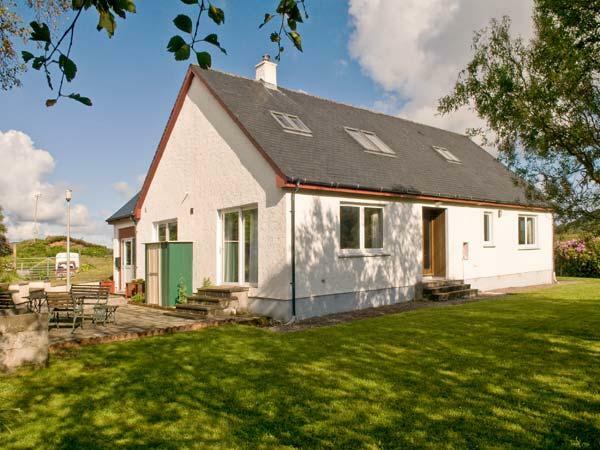 There are big cottages here that are ideal for groups and families that need a large property sleeping 10, 12, 15, 19 and 21 people. 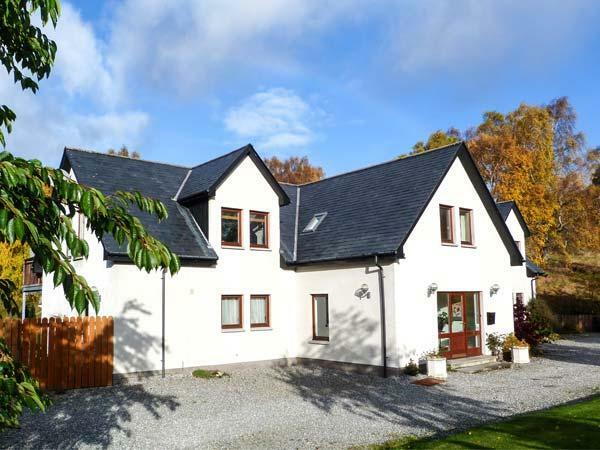 If you are looking for a superb and stunning highlands holiday home group with the benefit of reviews visit the details for our large cottage collection here with locations including Ardgour, Kincraig, Nairn and Tain listed. 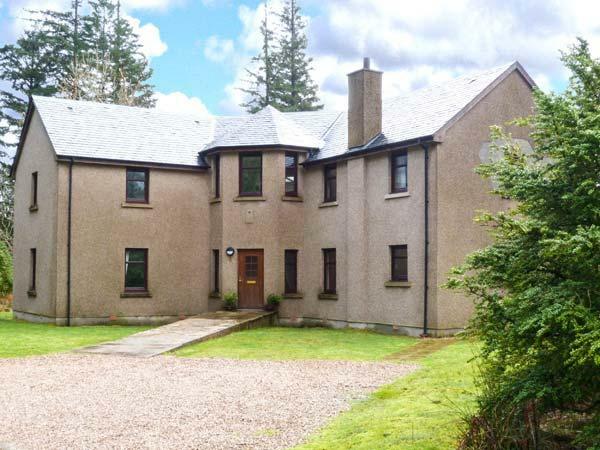 This is a generous property in Strathpeffer, Rathad An Drobhair sleeps 10 people and provides 5 bedrooms. 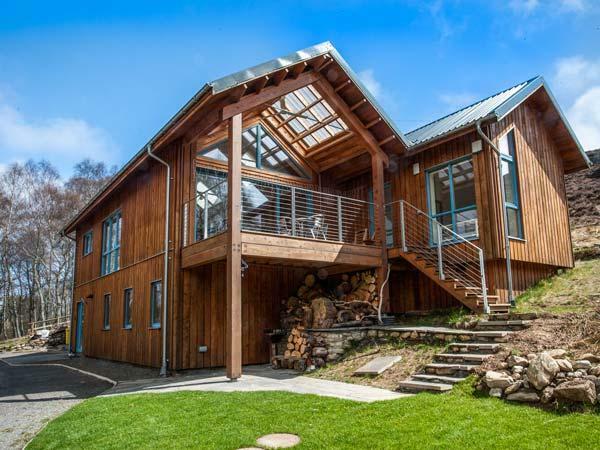 We loved this place . 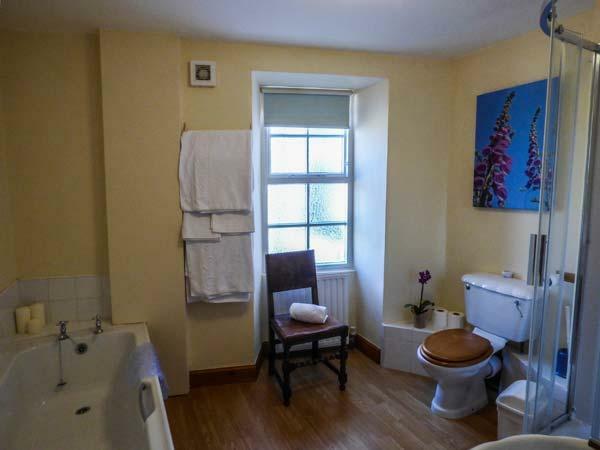 Beautifully furnished, fabulous setting and really warm and cosy. Loads of space and we loved the Aga in the kitchen . Huge welcome hamper ,even fresh flowers. Spotlessly clean. Can't wait to return!